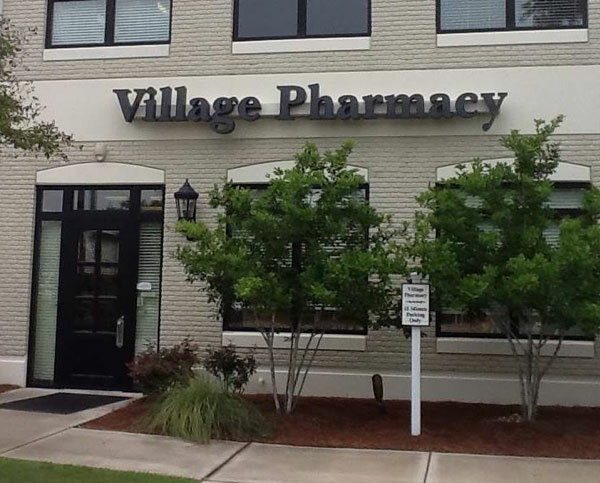 We are the best pharmacy for those patients without prescription insurance. Our prices are very reasonable and usually less than the large chain pharmacies. We can also take care of your vaccination needs, including shingles, pneumonia, and influenza vaccines for patients 14 years and older. Our customer service is outstanding and we know our customers by name. Come see us. You will not be disappointed.